Apple’s “Spring Forward” has just ended, and the most-awaited announcement was saved for last: the retail prices of the new Apple Watch. As some have predicted, the new Apple Watch range from a reasonable accessory for Apple fans to as pricey as an entry-level car. We’re not kidding. The Apple Watch will be available in three variants, and each variant will have its own range of straps – which again alters the retail prices by quite a bit. 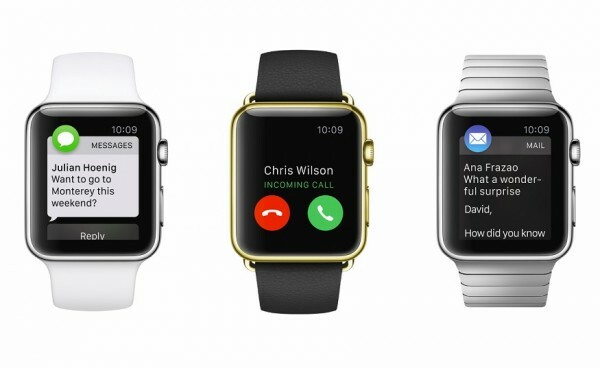 The three variants are Apple Watch Sport, Apple Watch and Apple Watch Edition. All Apple Watches come in two case sizes: 42mm and a 38mm case. The Apple Watch Sport is the lowest-end of the three variants, sporting a lightweight anodised aluminium case in Silver or Space Gray, a composite back, a Retina display protected by Ion-X glass and a fluoroelastomer Sport Band in five colours. Since they’re mostly only customisable in terms of the band’s colours (and not material), the Apple Watch Sport will retail at $349 (about RM1.285) for the 38mm case and $399 (about RM1,470) for the 42mm case model. Then, it starts to get a little complicated. The Apple Watch is the “mid-range” model in the Apple Watch series, and comes in two stainless steel case colours: Stainless Steel and Space Black. In addition, the back is made from ceramic while the display is protected by sapphire glass. There are a total of 20 different Apple Watch models in the collection, from a combination of the two colour options and these bands: three different leather straps (Modern Buckle, Classic Buckle and Leather Loop), a stainless steel link bracelet, a Milanese loop, and a black or white Sport Band. Due to vast differences in material and design of these bands, the Apple Watch collection will retail from $549 (about RM2,020) to a cool $1,099 (about RM4,045). Finally, there’s the Apple Watch Edition. These super-premium watches are encased in 18-carat rose or yellow gold, and not just any kind of gold either: Apple’s metallurgists have developed a gold alloy for the Apple Watch Edition that’s twice as hard as standard gold. There’s also a sapphire glass display as well as a ceramic back. There are eight different choices of straps and bands to choose from, ranging from the Modern and Classic Buckle as well as the Sport Band – all containing 18-karat gold clasps, buckles or pins. 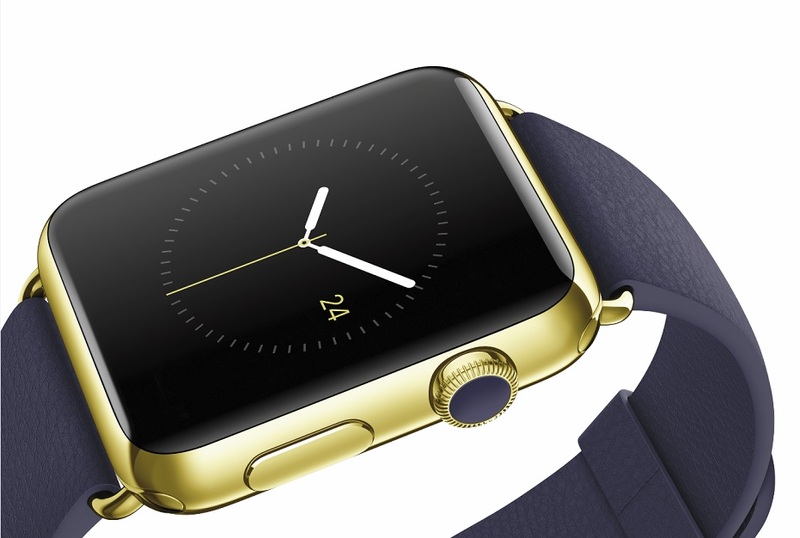 The Apple Watch Edition prices start from $10,000. That’s as vague as it gets. From 10 April in nine countries: Australia, Canada, China, France, Germany, Hong Kong, Japan, the UK and the US, the will be available for preview and “try-on by appointment” at Apple’s retail stores. 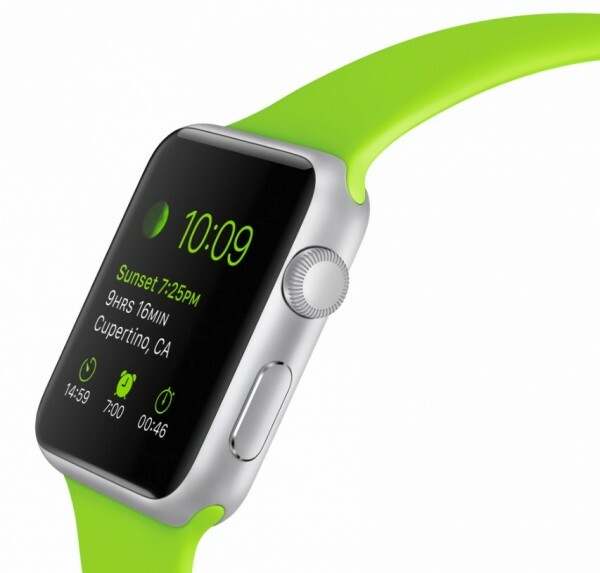 The Watch will also be available for pre-order via its online stores. Meanwhile, the watch will also be available online or by reservation at Apple Retail Stores and select Apple Authorised Retailers in China and Japan. What about Malaysia? 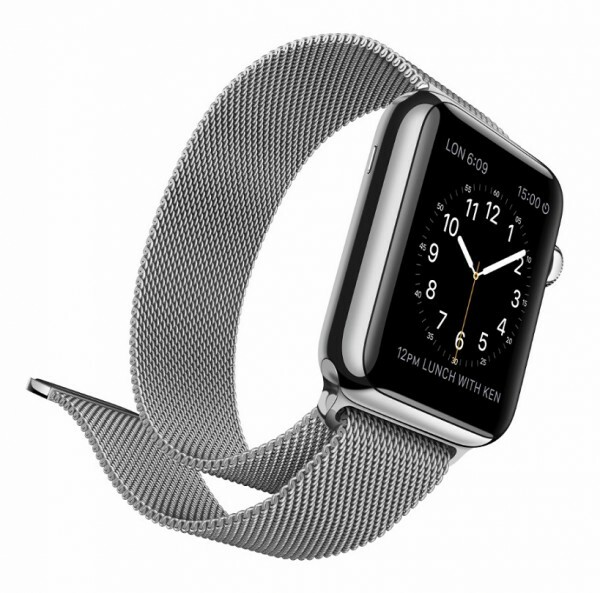 The Apple Online Store for Malaysia currently only lists the watch as “Available in 2015”. No prices or any other detail was provided.